Duel Links events and updates in April 2018, new legendary duelists, how to unlock. Announced in-game on the 26th of March, plans for future updates for April have been released! A tournament that offers players to excel and prove their deck worthy of being on the top. 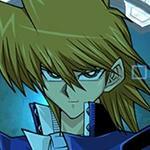 KC Cup offers a huge variety of rewards from Legendary Duelists drops. 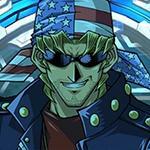 Duel with Duelists from around the world and become the very best. Duel-A-Thon will be held again in Mid January. During the event period, you will earn points every duel, to fill your "Duel Meter". Gather points every day and get daily rewards, accumulate those points over the course of the event to get even bigger prizes. Event Exclusive Legendary Duelists are Coming to the Gate! Starting Mid April players will be able to unlock the previously event exclusive Vellian Crowler through his unlock missions, once unlocked he will also be available to duel at the gate. 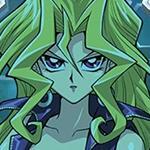 Yami Marik will return again! 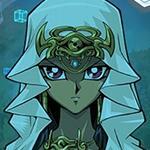 This is your chance to unlock Yami Marik and obtain "The Winged Dragon of Ra"! 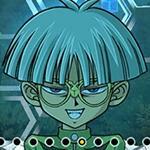 In addition, a new skill for Yami Marik will be added! Here are previous events where Yami Marik has appeared. 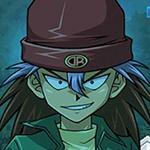 Yami Marik Event Part 1: Attack of the Rare Hunters! 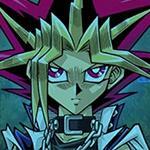 Yami Marik Event Part 2: Unleash the Egyptian God Card! 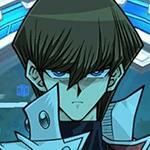 All playable duelist's level cap will be increased! Level them up to receive Jewels, Gems, Powerful Cards, and other rewards. This new feature will be added to help players know what cards are relevant to the Meta and how they could build their deck around these cards or how to counter them. 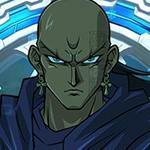 A certain Duelist is making a return! 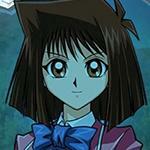 Elegant Mai will appear in Duel World! An all new Duel-A-Thon is coming! Fill up your Duel Meter to unlock a new character! Will there be an event to collect the legendary dragons or even obelisk the tormentor? Well, there ARE voice lines for the 3 Legendary Dragons/Knights and we should be getting Obelisk within the next few months. 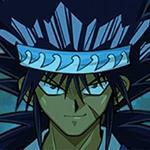 the event of Yami Marik could be done again or could be done as Slifer the sky dragon was obtained but now with level 50 Yami Marik to obtain the Winged Dragon of ra but without the rewards of the event of "Yami Marik returns"
Well they should put some OP Cards for future lvl up rewards. We need Obelisk as tropy! I think it's cool that they would increase the level cap. They should at least let us gain exp a lot more to level up faster. Yeah, level cap increase is nice.....but it means nothing for us who struggle to level up chars even with 1 card challenge Vagabonds. Not everyone devote their whole life into leveling up chars 24/7. For us, what we need is more exp, not a higher cap. For others, what they need is just more constant source of lots of gems, it doesn't have to be a higher cap. In fact, higher level cap doesn't permanently alleviate the gem issue at all, it's only a short-term solution.